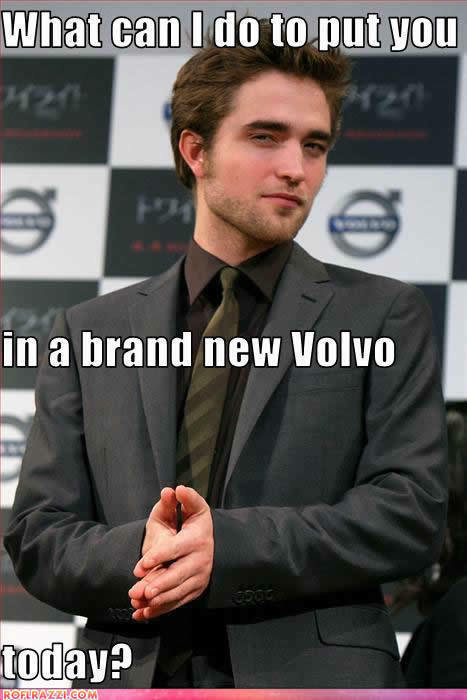 Funny rpatz. um anything,lol. Wallpaper and background images in the IsabellaMCullen club tagged: twilight.